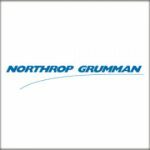 TYSONS CORNER, VA, Dec. 14, 2017 — Northrop Grumman‘s (NYSE: NOC) philanthropic arm has placed an investment to support cybersecurity, science, technology, engineering and math programs at the U.S. 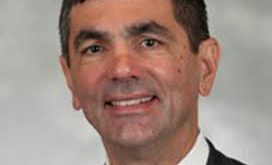 Naval Academy, GovCon Executive reported Wednesday. 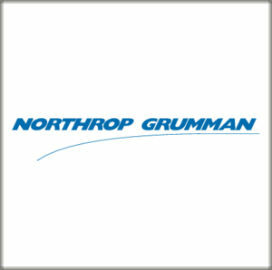 The company said Tuesday Northrop Grumman Foundation’s gift serves to fund efforts such as the Cybersecurity Capstone Project that aims to teach midshipmen to counter cyber vulnerabilities in navigation systems as well as the annual Elmer A. Sperry Junior Navigator of the Year Award for graduating students with “exceptional” navigating skills and knowledge.